The cruise navigation 2017 has ended on 6th of November. The last cruise route was Moscow - Gorodets by the three-deck motor ship "Alexander Benua". During this season, 100 cruise ships were carrying tourists to Moscow, St. Petersburg, Nizhniy Novgorod, Kazan, Samara, Volgograd, Rostov-on-Don, Perm, Ufa, Yakutsk and other cities. The fleet has included two, three and four-deck vessels. 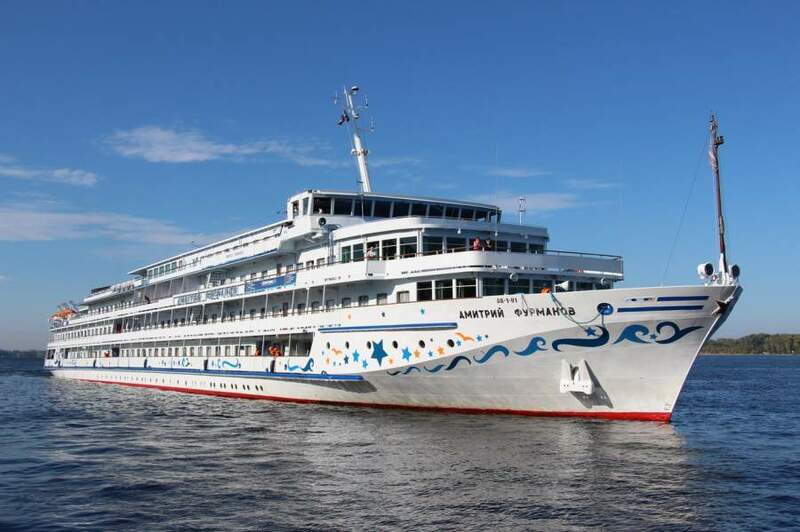 On such rivers as Irtysh, Ob, Yenisei, and Lena, 7 two-deck passenger ships were transporting tourists and goods between Omsk, Salekhard, Krasnoyarsk, Dudinka, as well as Yakutsk and Tiksi. In 2016, the motor ship N.A. Nekrasov has ended the navigation season following the same route Moscow - Gorodets from 3rd to 6th of November. In 2015, similarly, from 30th of October to 2nd of November navigation has been closed by motorship "Karl Marks". The navigation season 2018 should be open on 31st of March by the cruise ship "Rus Velikaya". Nonetheless, it is important to take into consideration an unpredictable weather and take a closer look at the cruises which have guaranteed departures. Such a cruise can be, for example, Volgograd - Rostov on Don, which will start on 20th to 22nd of April 2018 with motorship "Alexander Nevsky".